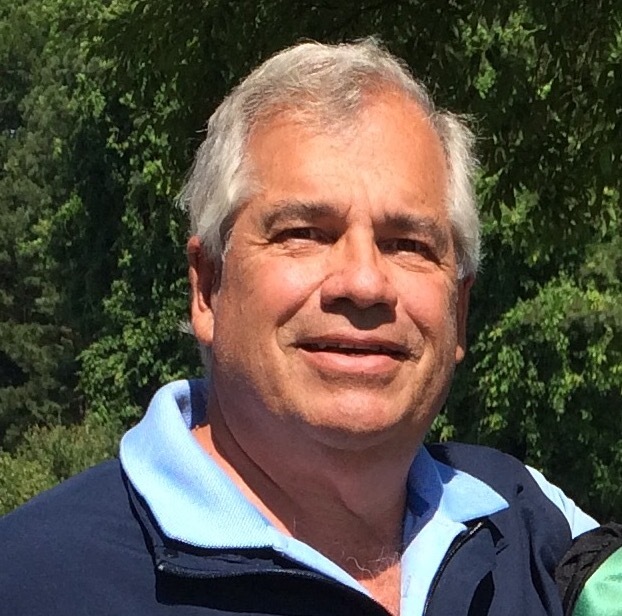 Peter William Lambo (67) of Greensboro, Georgia passed away on April 2, 2019. Peter was born on March 23, 1952 in Stamford, Connecticut to the late Jerry Peter Lambo and Cesarine Pagliaro Lambo. He received a bachelor’s degree from Florida State University. On November 24, 1972, he married, the love of his life, the former Gerrie Schmidt. They enjoyed 46 years of marriage and were the proud parents of nine children. Peter was the President of Ritbearing and internationally recognized within the industry. He was an accomplished golfer and enjoyed many rounds with his friends at Harbor Club. He was happiest surrounded by his family, fishing on the Florida coast, playing the daily double at the racetrack and spoiling his grandchildren with jelly beans. He is survived by his wife, Gerrie Lambo and his nine children, Matthew (Heather), Jeremiah (Carrie), Peter L., Luke (Allison), Mary, Christopher (Laurie), Larry (Victoria), Joshua, and Jacob; sisters Rainy and Mimi; 14 grandchildren; many other relatives and friends. He was preceded in death by his parents and a grandson, Aiden Lambo. A funeral mass will be held on April 5, 2019 at 10 a.m. at Christ Our King and Savior Catholic Church, 6341 Lake Oconee Parkway, Greensboro, GA 30642 with Father Michael Silloway officiating. A reception will follow at the Christ Our King and Savior Catholic Church Sacred Heart Social Hall. Inurnment will be at Honey Creek Monastery. In lieu of flowers, donations may be made to the St. Vincent de Paul Society c/o Christ Our King and Savior Catholic Church, 6341 Lake Oconee Parkway, Greensboro, GA 30642. McCommons Funeral Home, 109 W. Broad St., Greensboro, GA, (706) 453-2626, is in charge of arrangements. Visit us at www.mccommonsfuneralhome.com to sign the online guest register.